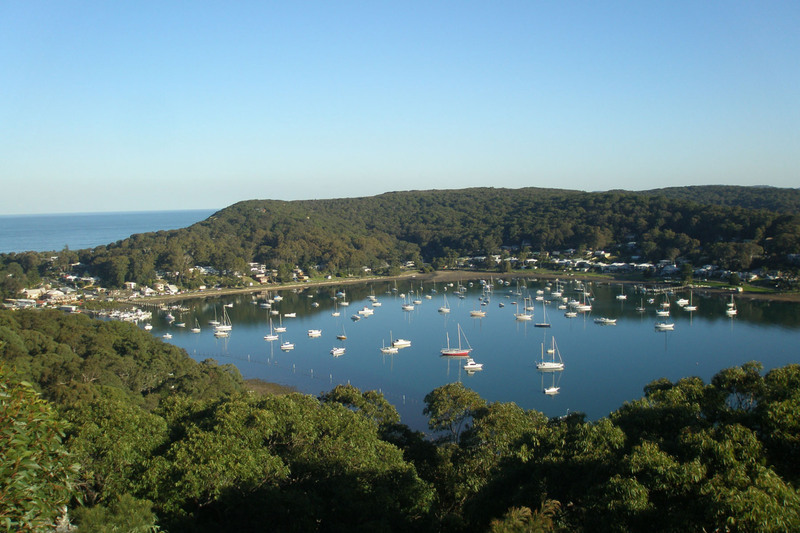 Central Coast's premium boat hire, Located at Killcare Marina, in picturesque Hardy’s Bay. We have activities for one person, to a large group including party pontoons, family boating, fishing, kayaking, paddle boarding and cycling. Explore the beautiful Brisbane Waters, go fishing or find a private bay and picnic on our BBQ Pontoons, Boats or Tinnies . No boat licence is required for any of our vessels and the waterway is safe and fun to navigate around. Paddle around the bay on a single or double kayak or Stand Up Paddle boards, or cycle around the scenic foreshore. Fishing licences, bait, tackle, rod hire, cold drinks and convenience items such as sunscreen, are available from the booking office.